From traditional to modern, rustic to avant-garde, Amish-built hutches from Brandenberry span the gamut of design and style. So you’re sure to find one that’s right for you. And Amish artisans custom build each piece from solid hardwoods. That’s your assurance of quality and durability. 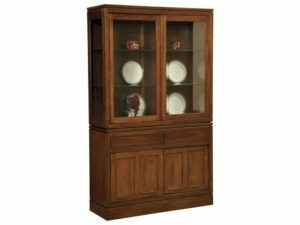 Beautiful glass shelves accent the Albany Hutch. 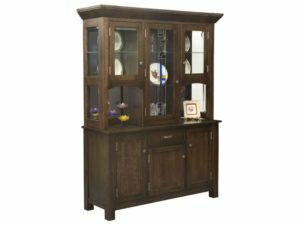 The Alvada Hutch boasts an inspired design and sturdy craftsmanship. An inspired design marks the Anglewood Hutch. 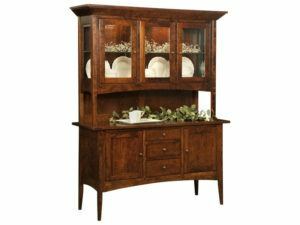 A unique design marks the Arington Two-Tone Hutch. 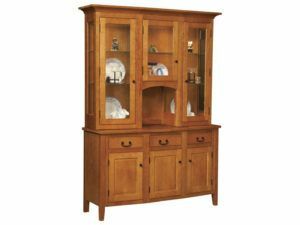 The classic Arlington Four Door Hutch boasts durable craftsmanship and a timeless design. 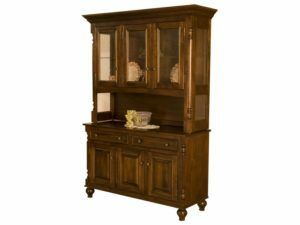 A stately design and durable craftsmanship accents the Arlington Hutch. 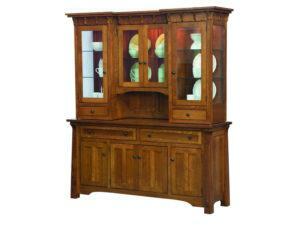 The Artesa Hutch blends traditional and modern designs into a unique style. 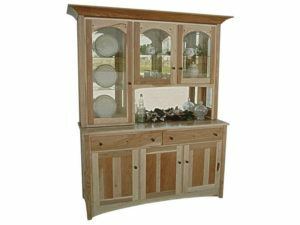 Beautiful wood inlays accent the Boulder Creek Hutch. Stunning wood construction accents the Bradbury Hutch. 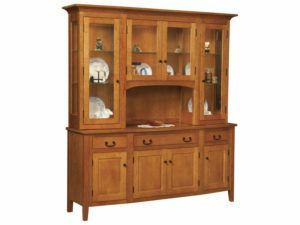 Fine craftsmanship marks the timeless Breckenridge Hutch. 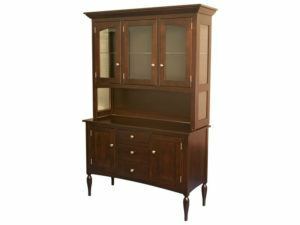 A charming two-tone construction accents the Brookline Hutch. Sturdy craftsmanship marks the Cantilever Classic Hutch. 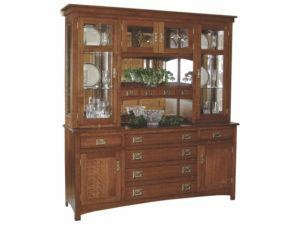 A traditional, beautiful design marks the Cantilever Hutch. 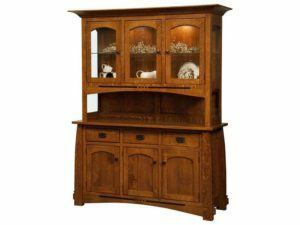 Sturdy craftsmanship marks the Cantilever Traditional Hutch. 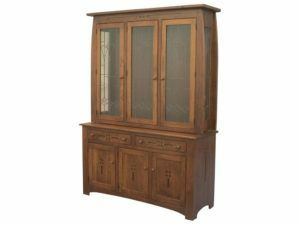 The classic Cape Cod Mission Hutch boasts a stunning design. 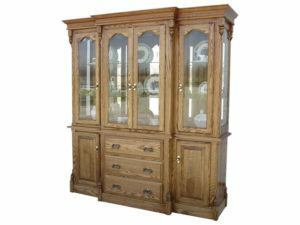 Fine craftsmanship and a classic style mark the Cape Cod Six Door Mission Hutch. 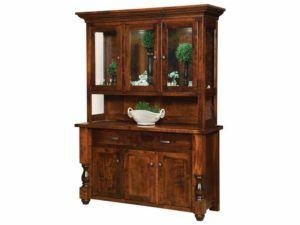 Classic wood mullions and a rich finish accent the Cascade Hutch. 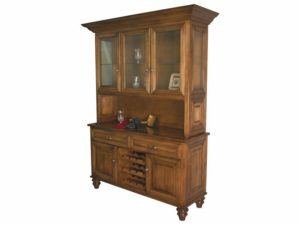 A timeless design marks the traditional Clarkston Hutch. 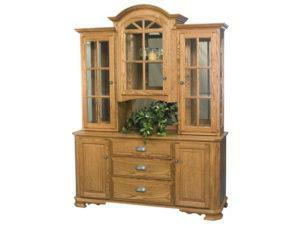 A classic Mission style marks the Colbran Three Door Hutch. 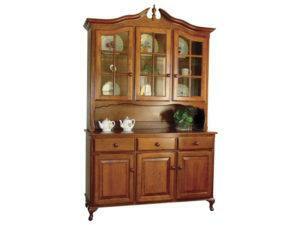 A stately design marks the Colbran Two Door Hutch. 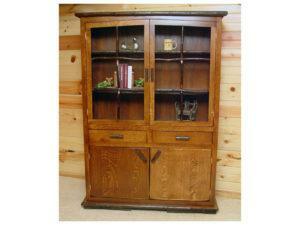 Hand-carved posts accent the Country Post Three Door Hutch. 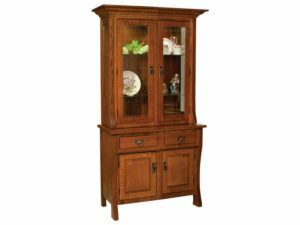 A carved base and sleek wood finish accent the Country Post Two Door Hutch. 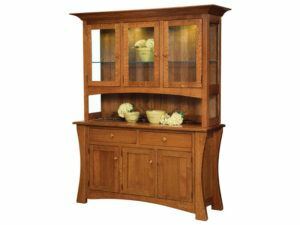 Beautifully-tapered feet accent the Curve Shaker Hutch. 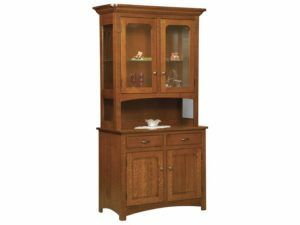 The Custer Four Door Hutch features a stately, spacious design. The classic Empire Hutch boasts several unique design accents. 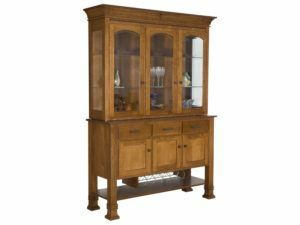 Beautiful wood mullions accent the classic Hackenburg Hutch. Unique carved feet accent the Hampton Three Door Hutch. Dynamic storage space and a classic design meet in the Hampton Two Door Hutch. Elegant carved feet accent the richly-finished Harvest Hutch. The Henderson Hutch features a slightly-tapered profile and sturdy wood craftsmanship. 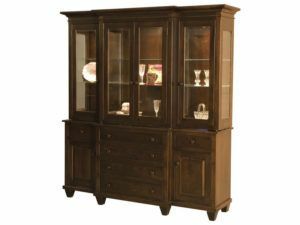 The Hickory Hilltop Hutch possesses a stately elegance. A unique undermount push and classic profile marks the Kalispel Hutch. 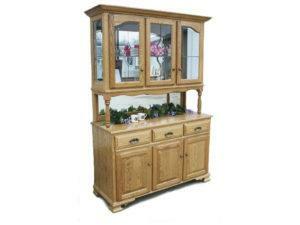 You’ll find plenty of storage space and dynamic shelving in the beautiful LaGrange Four Door Hutch. 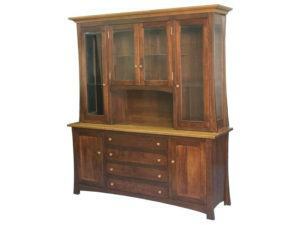 The classic LaGrange Three Door Hutch boasts plenty of dynamic storage space. 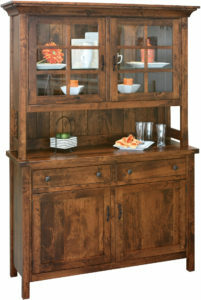 Stylish wood paneling and adjustable shelving accent the LaGrange Three Door Open Hutch. 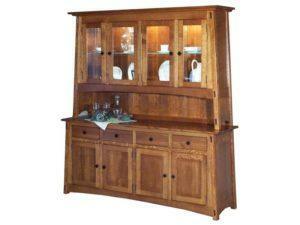 A spacious design and rich wood finish accent the LaGrange Two Door Hutch. 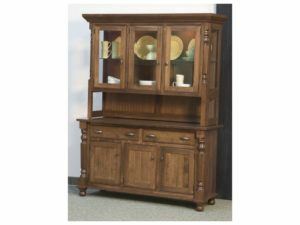 A beautiful carved base accents the LaGrange Two Door Open Hutch. 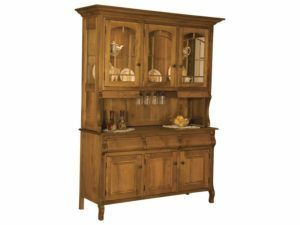 The elegant Lakeside Hutch features a sturdy wine rack. 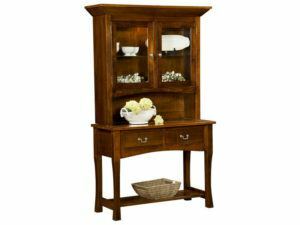 An elegant, inspired design accents the Legacy Four Door Hutch. A rich, dark stain marks the sturdy Manor House Hutch. 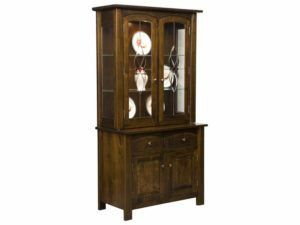 Elegant turned posts accent the Mattina Six Door Hutch. 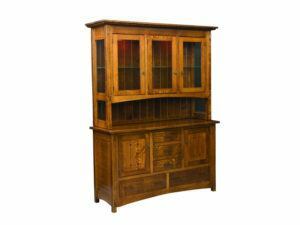 Sturdy wood mullions and a timeless design mark the Midway Mission Hutch. 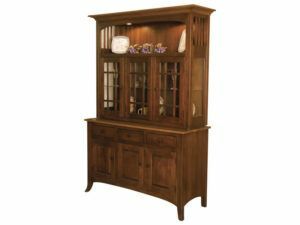 A truly beautiful design highlights the Modesto Open Hutch. The Mondovi Hutch boasts adjustable shelving and dynamic touch lighting. Beautiful leaded glass doors accent the Mondovi Two Door Hutch. 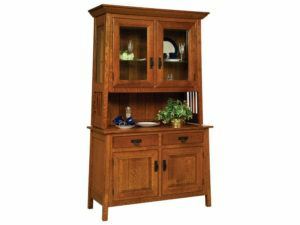 Eye-catching wood paneling and carved feet accent the striking Montego Three Door Hutch. 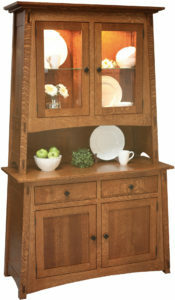 Incredible tough lighting and adjustable shelving accent the Monticello Hutch. The inspiring Montpelier Hutch features plenty of efficient storage space and a shiplap back. 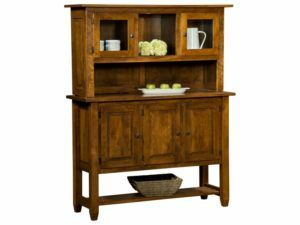 Beautifully-carved posts and turned feet accent the Moraine Hutch. 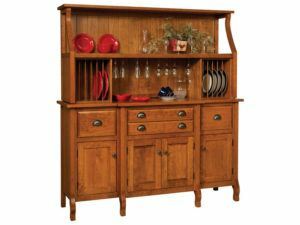 The beautifully-designed Munford Hutch features a plate and wine glass racks. 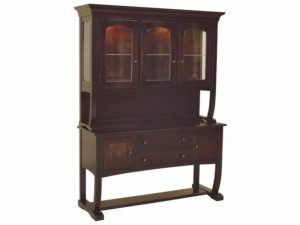 Flared feet and an arched top accent the New Century Mission Hutch. 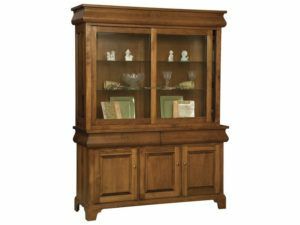 A beautiful design and spacious display center accent the Newport Hutch. 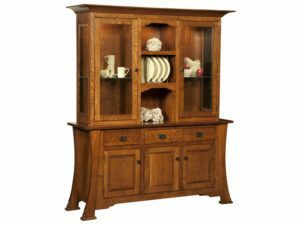 Adjustable shelving and touch lighting accent the striking Olde Century Mission Hutch. Unique seeded glass and flared legs mark the Open Mission Hutch. Sturdy wood slats and a tapered profile accent the Ouray Four Door Hutch. 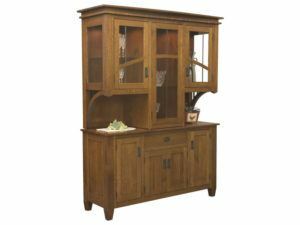 The Ouray Six Door Hutch blends a timeless Mission design with durable craftsmanship. The Pasadena Hutch features beautiful beveled glass doors and sides. 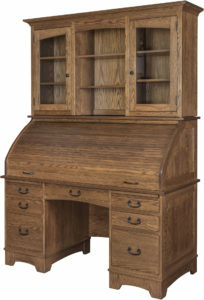 The Pasadena Shaker Hutch features Shaker style legs and a rich finish. 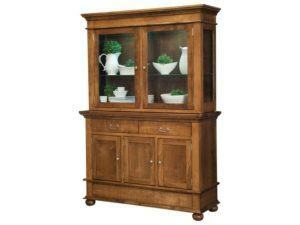 The Pediment Hutch boasts an elegant design and timeless style. Smooth front drawers accent the stylish Pierre Hutch. 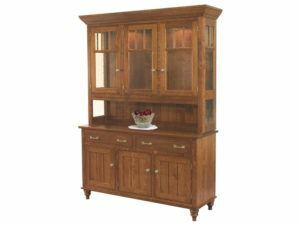 The elegant Princeton Hutch boasts plenty of dynamic storage space. A beautifully carved base gives the Regency Hutch a classic style. The Richland Hutch seamlessly blends simplicity and strength. A sleek, elegant design marks the Richwood Hutch. Fine hickory wood construction gives the Rio Grande Hutch an eye-catching style. 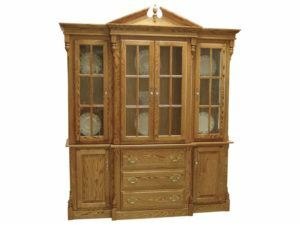 Beautiful hickory wood construction marks the Royal Mission Three Door Hickory Hutch. A mirrored back and walnut inlays accent the classic Royal Mission Three Door Hutch. 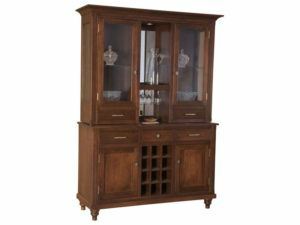 Strength and simplicity blend in the traditional Royal Mission Two Door Hutch. The Savannah Hutch boasts an inspired design that is timeless. Simplicity and strength meet in the Shaker Hill Hutch Straight Legs. Beautiful bevel glass work accents the Shelby Hutch. Space, style and strength meet in the Shelby Six Door Hutch. 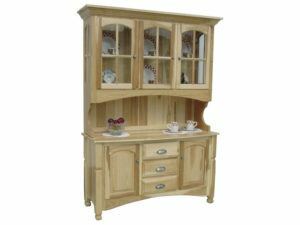 A stunning two-tone design marks the beautiful Sherwood Hutch. Rope trim accents the spacious and stylish Siesta Hutch. An innovative design marks the spacious Stowell Hutch. Eight doors allow for plenty of space in the Tribecca Eight Door Hutch. Unique arched glass doors accent the Tribecca Hutch. An open deck allows for maximum space efficiency in the Tribecca Open Hutch. 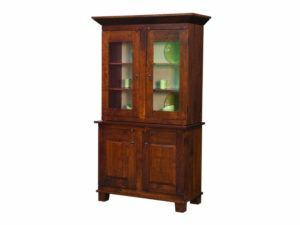 The Vintage Eight Door Hutch offers plenty of beautiful storage and display space. 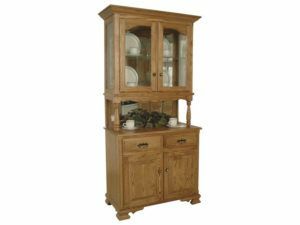 The Vintage Hutch features a carved base and a traditional design. Stunning leaded doors accent the eye-catching West Village Hutch. A classic American design marks the Williamsburg Hutch. 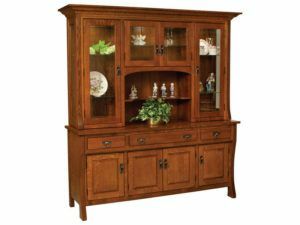 Whatever type of dining room furniture you want or have, you’re sure to find a hutch from Brandenberry Amish Furniture to complement it. 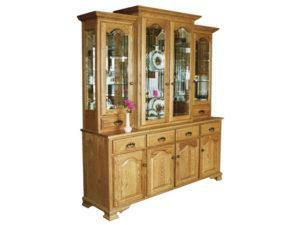 This is because our hutch collection represents a full range of styles and designs. Like traditional Shaker and Mission. Or, you might go for a modern look, exemplified the Mill Valley and Hampton hutches. Ready for a one-of-a-kind look? Then, the Hickory Hilltop or Hoosier Farmstead would fill the bill. Designs run the gamut. You can choose a hutch with an open or closed design (with or without a countertop). Or one with a plate rack and wine glass rack. And others have a curio cabinet look. Each hutch in our large collection is carefully crafted by Amish artisans using solid hardwoods like oak, maple and cherry. So the hutches are rather sturdy. And with proper care, the unit you choose should last for generations to come. Wish to make some changes to the piece you really like? No problem. We will customize the hutch to meet your desires. And your options include stuff like wood species, hardware and stain and finish. Plus type of glass, can lights and more. 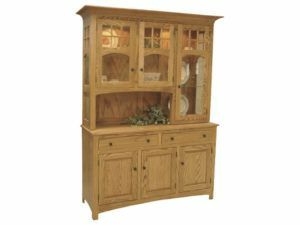 Because our goal is to supply you with the hutch you’ll be proud to have as the center piece of your dining room.